SIARQ is increasing its international position and strengthening its distribution network. 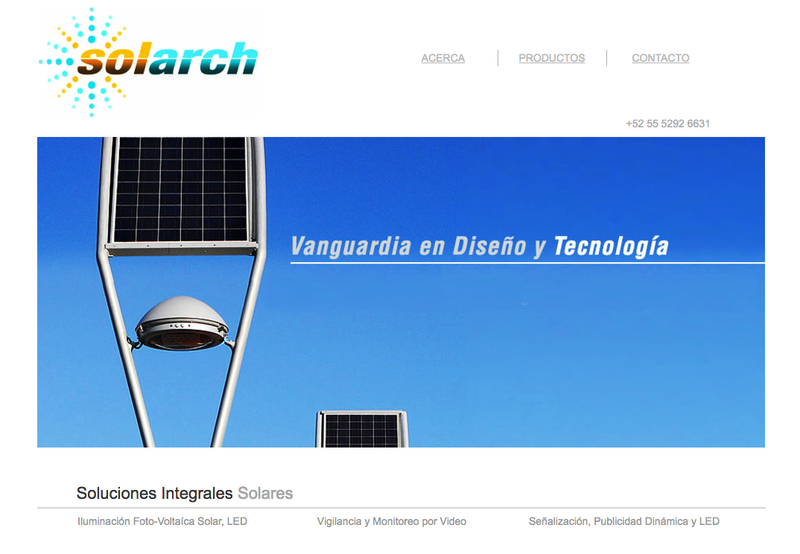 Recently Alessandro Caviasca finalized an agreement with SOLARCH, a Mexican dynamic company specialized in solar solutions, with the scope of introducing SIARQ solar advanced designs in North America and The Caribbean. Mexico has prime conditions to be a country with a strong growth potential in the sector of solar lighting: optimal sun irradiance, economic growth, increasing culture for public space, and sustainability awareness becoming a global trend. The government of Mexico announced the intention to reduce the carbon emissions by 50% by the year 2050. The government also proposed to set up a green fund or a world fund to finance activities to reduce climate change. The sustainability awareness of the companies in Mexico is increasing and some companies are starting to produce their own electricity to reduce costs and insure a sufficient supply.